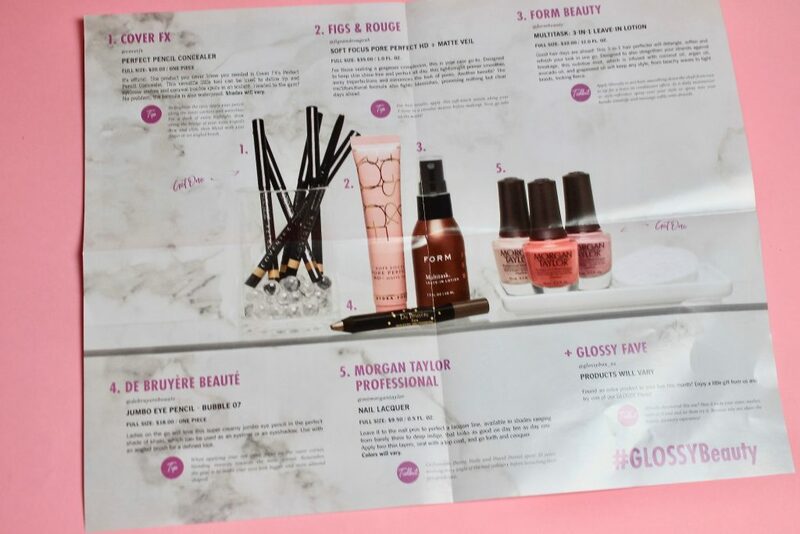 March 2018 Glossybox review time. 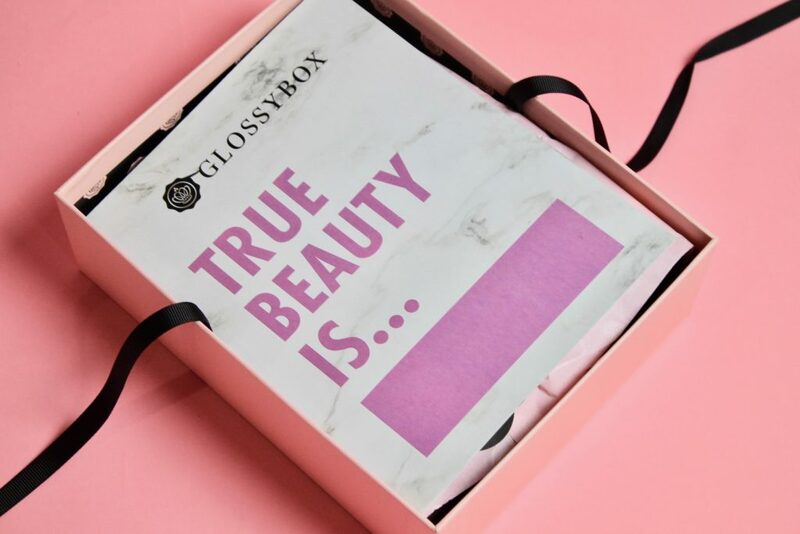 Glossybox is a monthly subscription that sends 4-5 deluxe size or full-size beauty and skincare products from leading luxury and upcoming niche brands. The boxes are beautifully packaged which definitely ups the excitement quotient. 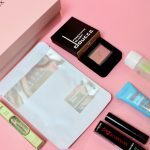 *Disclosure: Glossybox kindly sent me this box for review purpose. All opinions expressed in this post are mine. 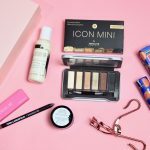 This post may contain referral/affiliate links. Please read full disclosure here. 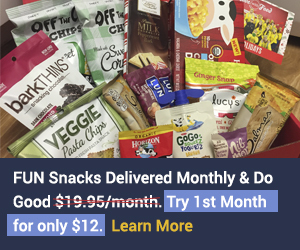 $21/monthly + FREE shipping. 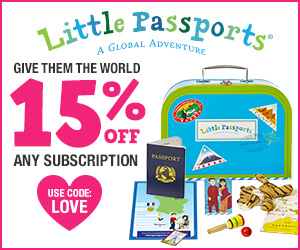 Additional savings with annual subscriptions. 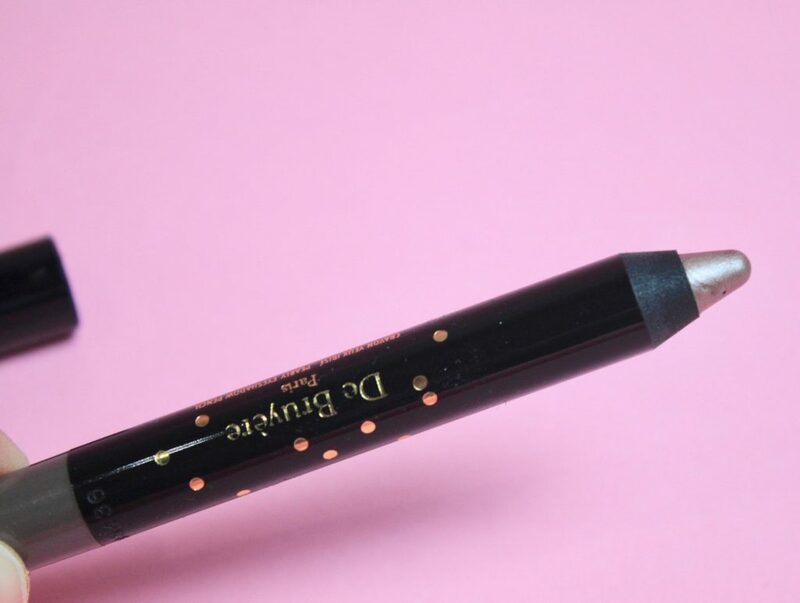 DEAL: Get a FREE DHC Liquid Eyeliner EX (valued at $20) in your March box. (Just click the link to activate the deal). Offer valid through March 31st, 2018, 11:59 pm ET. Valid on the purchase of any new recurring subscription plan (1, 3, 6 or 12 Month). 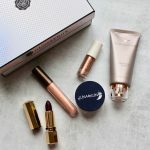 Check out all my Glossybox reviews here. 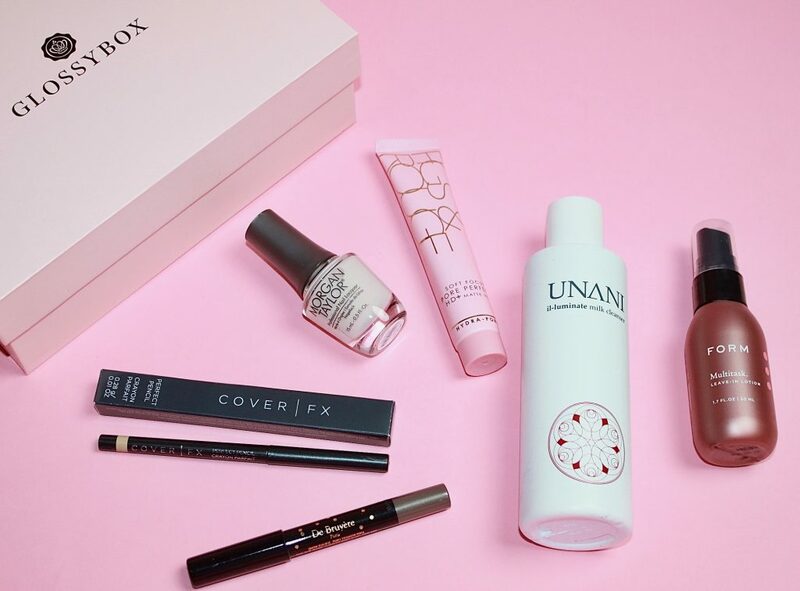 Glossybox packaging is the best hands down! 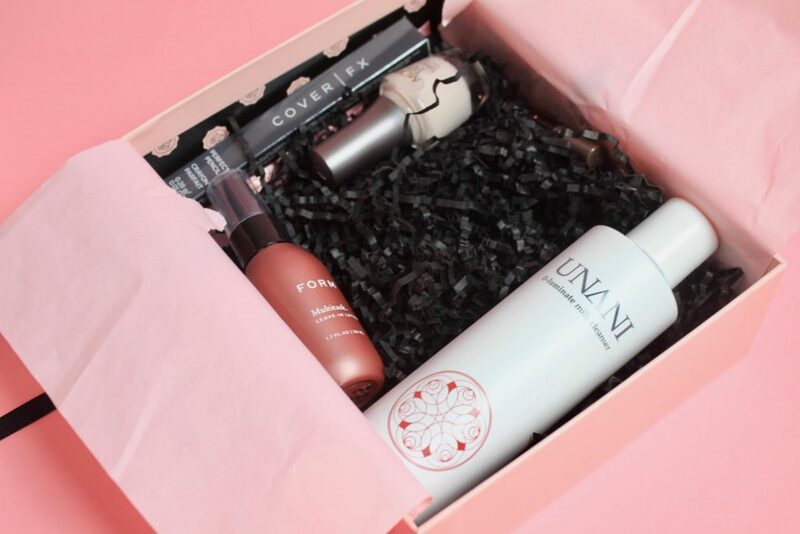 The boxes are beautifully designed and they’re wrapped so gorgeously as well! The information card illustrates the theme of the month along with the items and their description and prices. Always very detailed and helpful at first glance. 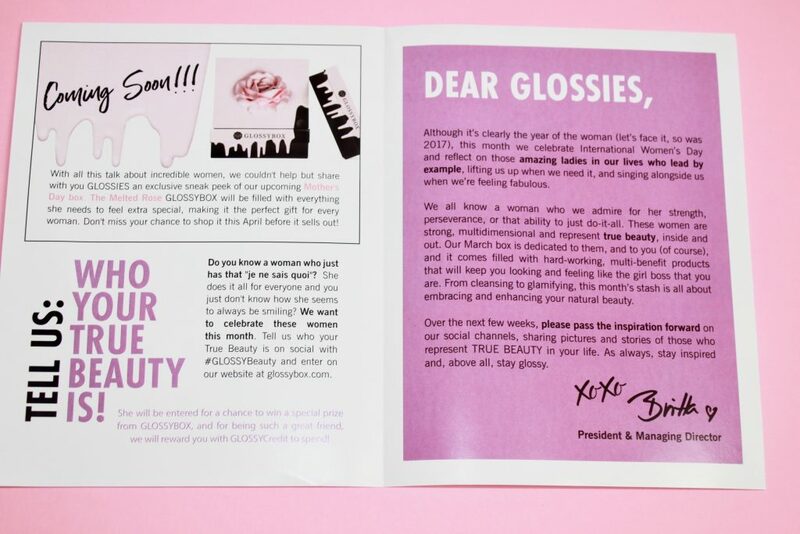 There’s also a sneak peek of what’s going to be in April Box! 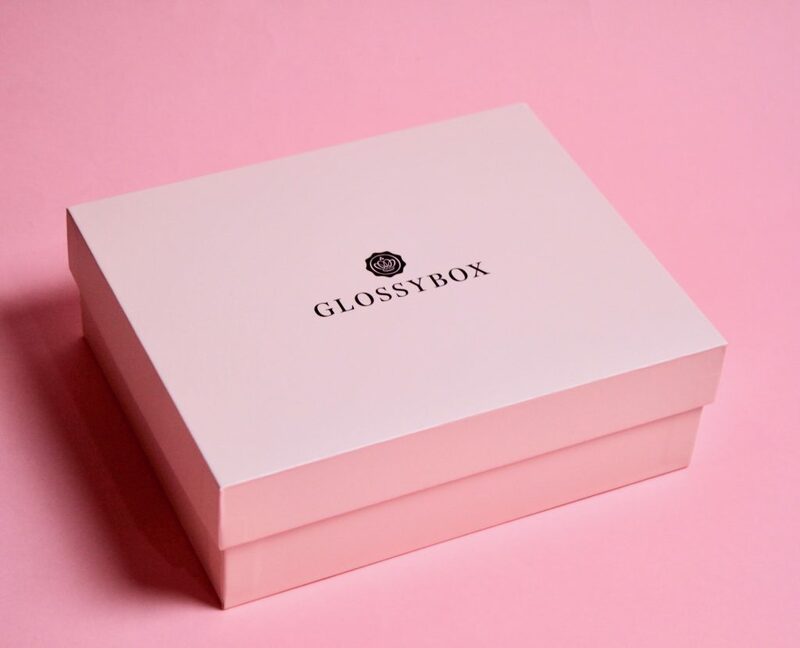 The Mother’s Day box will feature a Melted Rose Glossybox look and will be filled with everything needed to make the mom in your life feel extra special! 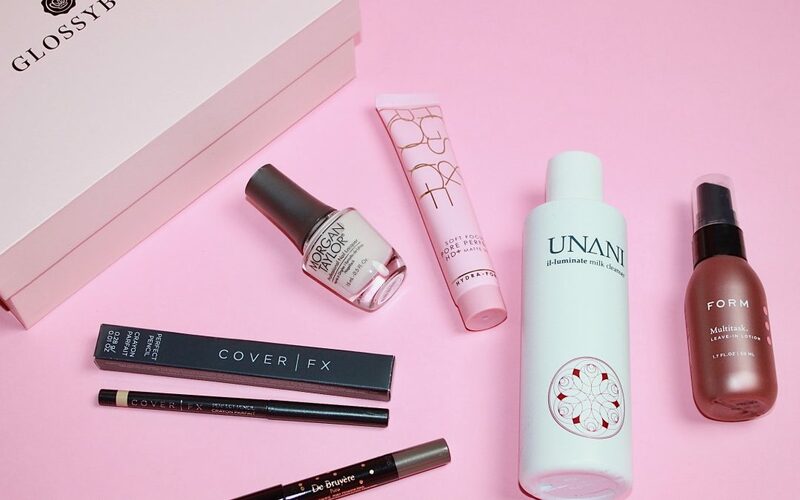 Let’s check out these goodies closely. 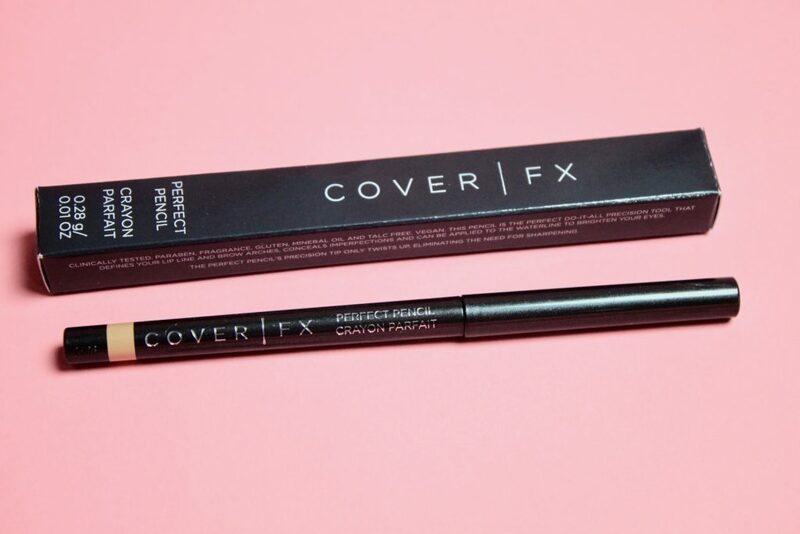 I was super excited to see this Cover FX Perfect Pencil concealer in this month’s box – I am a concealer girl through and through. 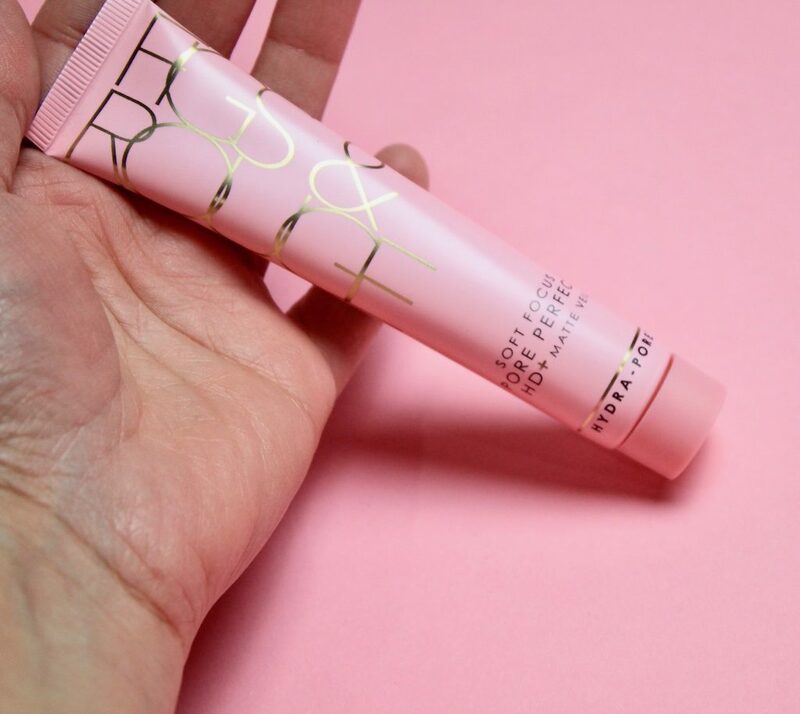 Like I literally survive on concealers and as an ever-exhausted mama, it is my absolute essential go-to product. 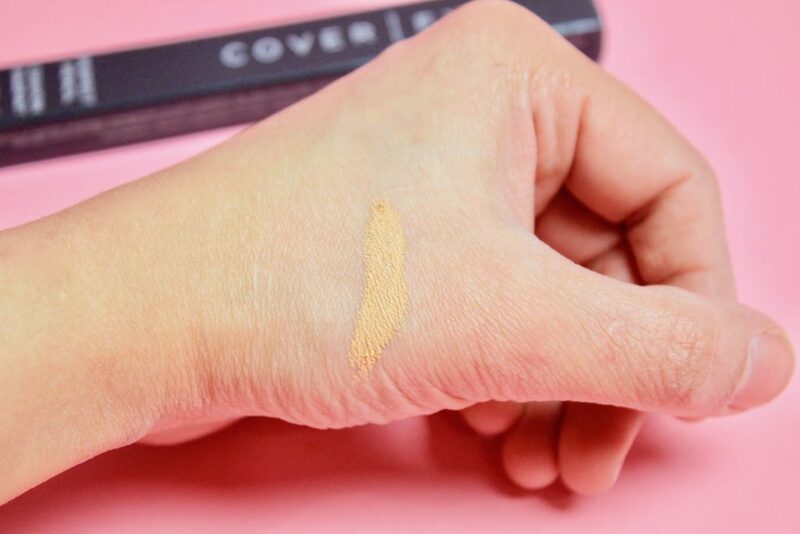 But I’m totally happy to be using it as a spot concealer or even to brighten the inside of my eyes! A new brand to me, and I am totally in love with how gorgeously this nail lacquer applied. 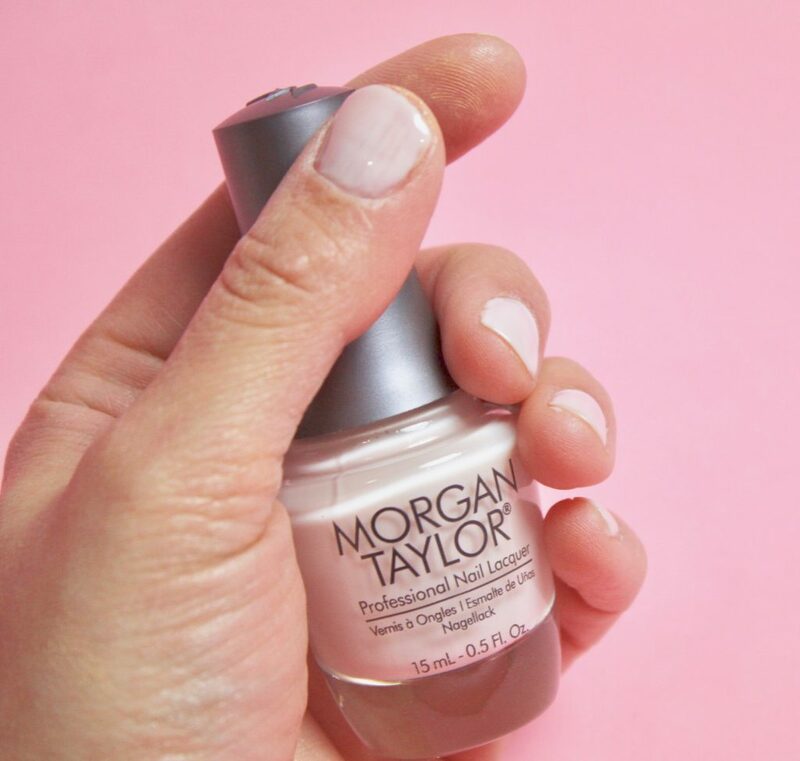 No streakiness and I found the shade “One and Only” to be a beautiful neutral/pastel shade that’s essential to have. 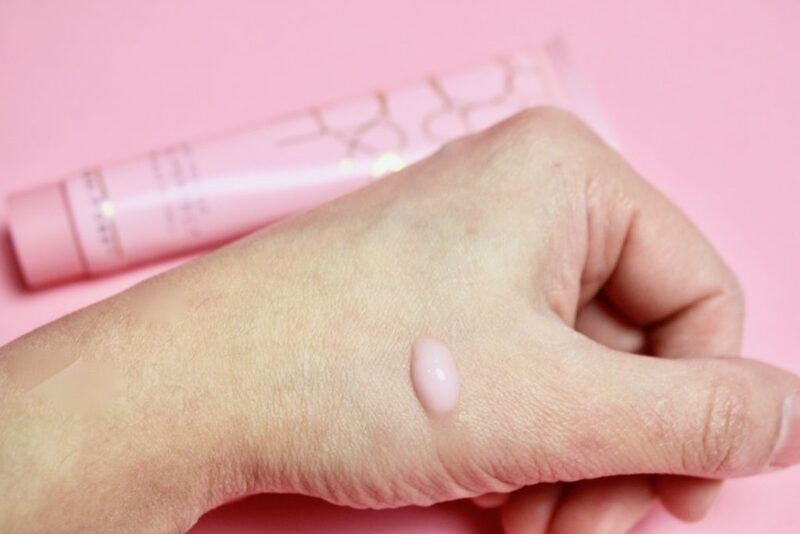 While I have dry skin and usually tend to stay away from anything “matte”, I found this primer applied like a gel moisturizer giving just the hydration needed for the foundation to blend in and stay put! 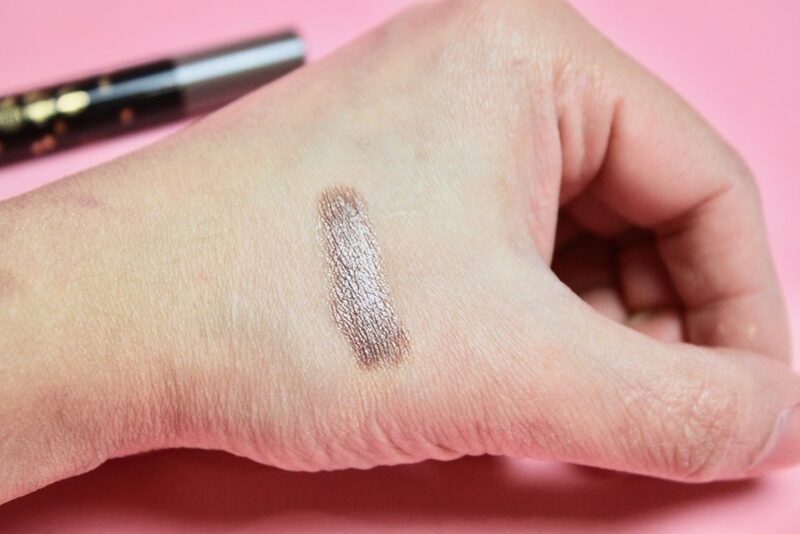 I am not an eyeshadow gal, but I have to say even for a total newbie like me (who is not a fan of eye makeup), the application was a breeze! 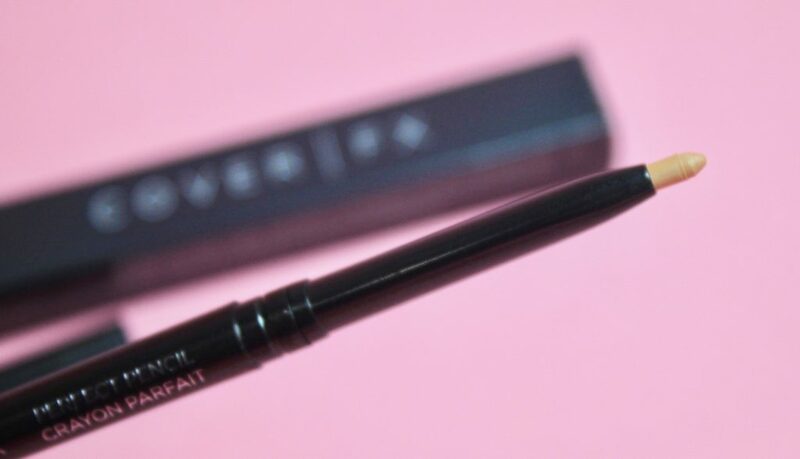 I loved the grey color with a bit of shimmer and it’s perfect for when you need a little oomph on your eyes in addition to the mascara and eyeliner ;). 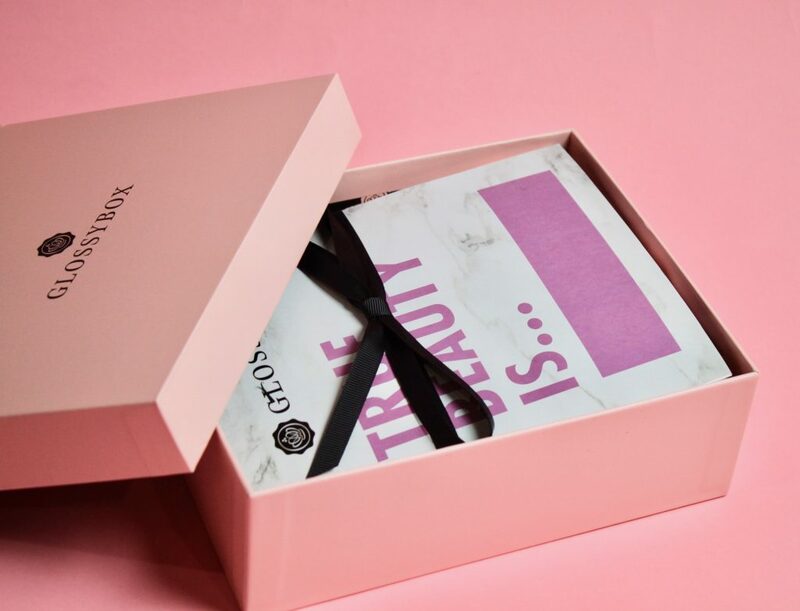 A bonus product in the Glossybox this month! 🙂 This gentle cleansing milk is made with nutritious natural oils that protect the skin by removing impurities and adding hydration! 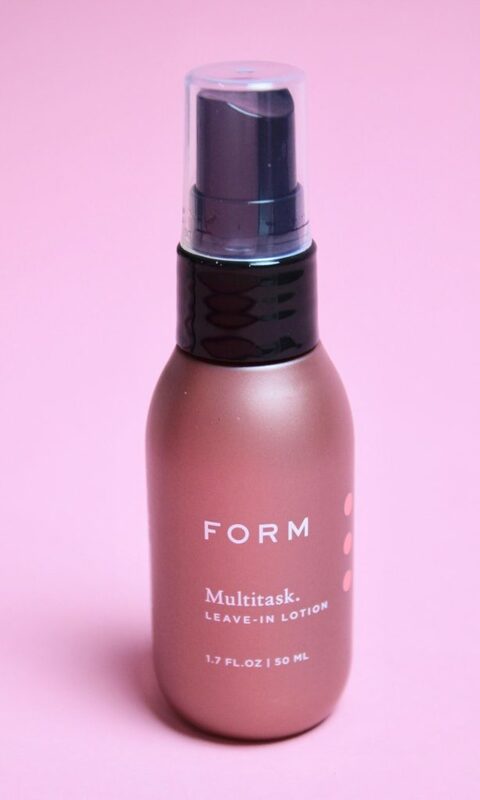 It is good for all skin types and ages.